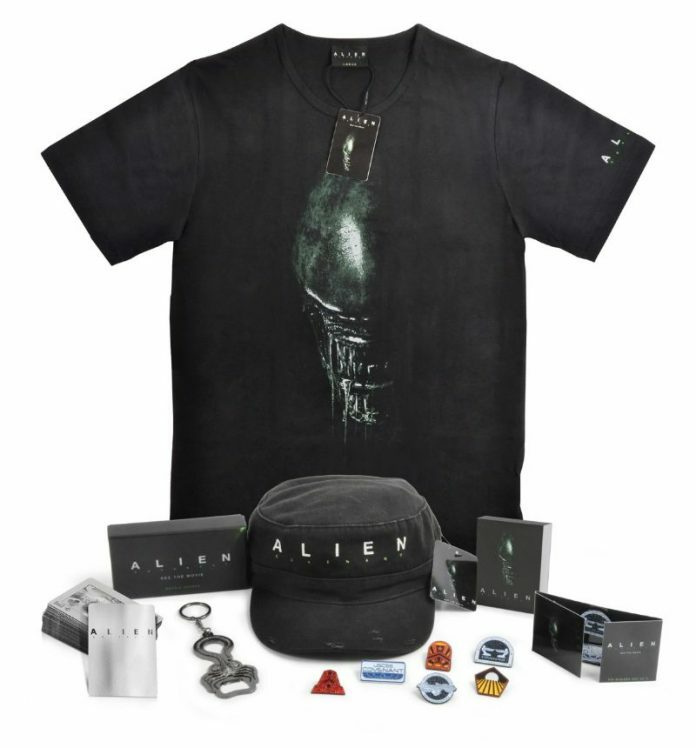 Home Uncategorised WIN ALIEN: COVENANT GOODIES! Our first great issue of Infinity contains a superb interview with director Ridley Scott on Alien: Covenant, and to celebrate we are also offering a stack of great merchandise related to the movie, generously supplied by 20th Century Fox, who release the film to cinemas on May 12th. Just drop us an e-mail at yannie.overton@gmail.com and tell us the name of the cat in the first Alien movie and one lucky winner selected at random will be getting this lot through the post!